Welcome to The Scion House where we invite all guests to enjoy our home and share our heritage. 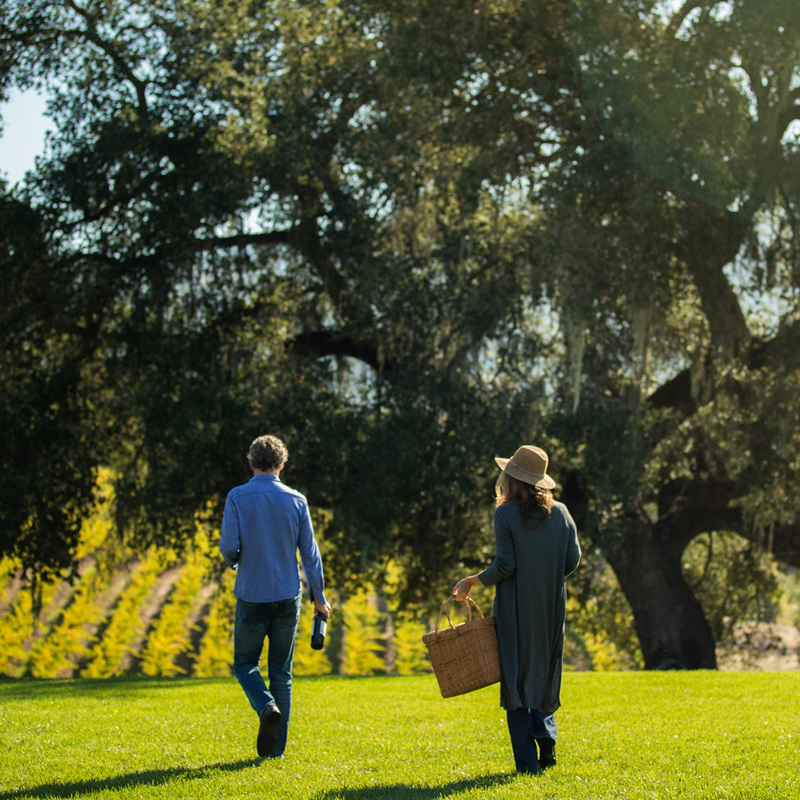 It is our pleasure to provide guests with an experience that showcases our families’ legacy through our estate wines and iconic vineyard views from our Alexander Valley winery. 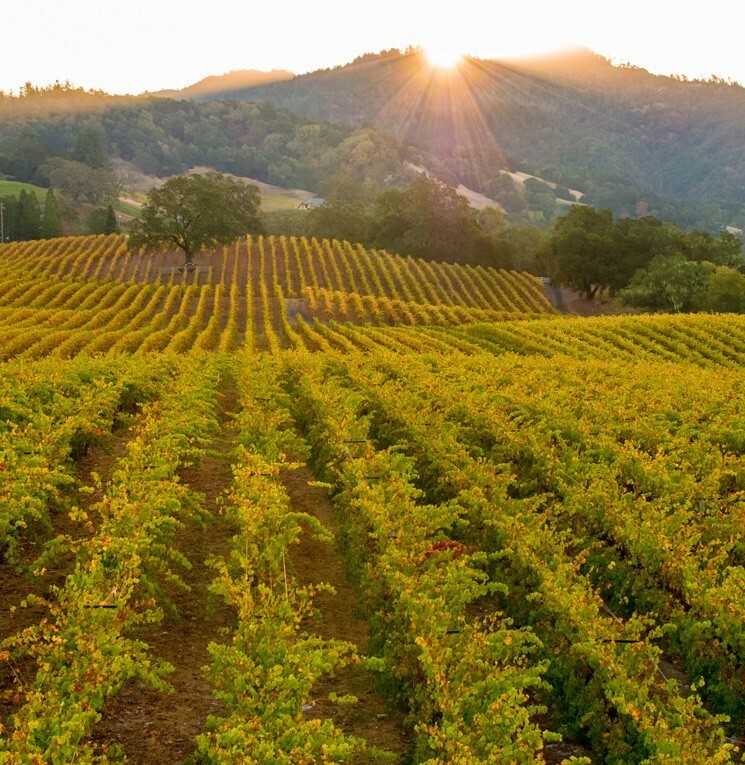 Just 10 minutes from Healdsburg. Please call or email for more information. A focused but casual look at our unique terroir through our estate wines. 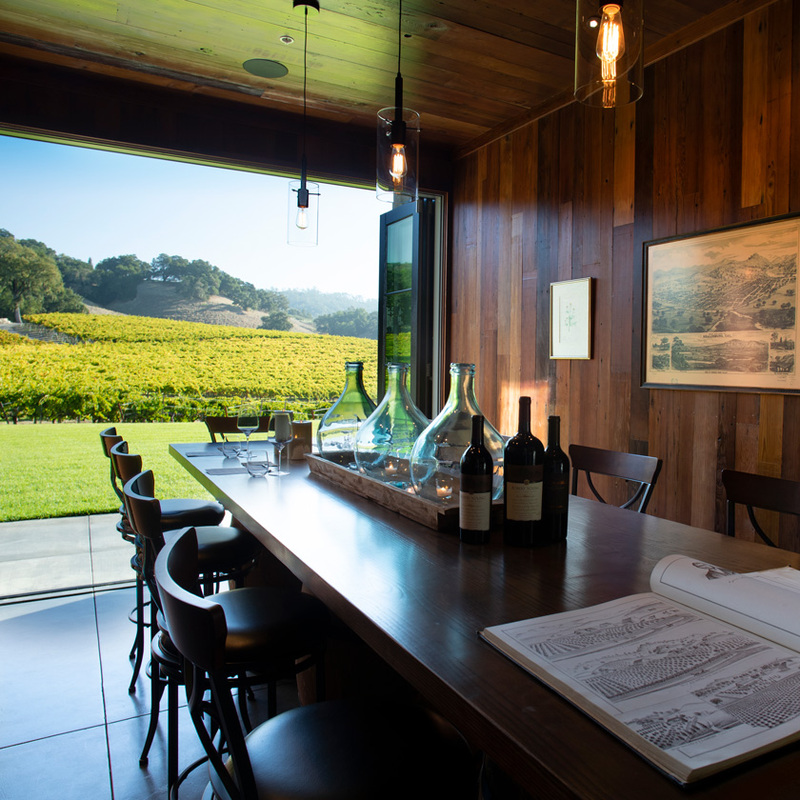 Your host will walk you through the history of our estate and how we came to be one of the largest family owned growers of premium grapes in Alexander Valley. Take in the view from our hillside while enjoying a range of wines including our Chardonnay, Cabernet Sauvignon and Scion Bordeaux blend. Enjoy an in-depth flight of our single-block reserve wines, the very best that our estate has to offer. 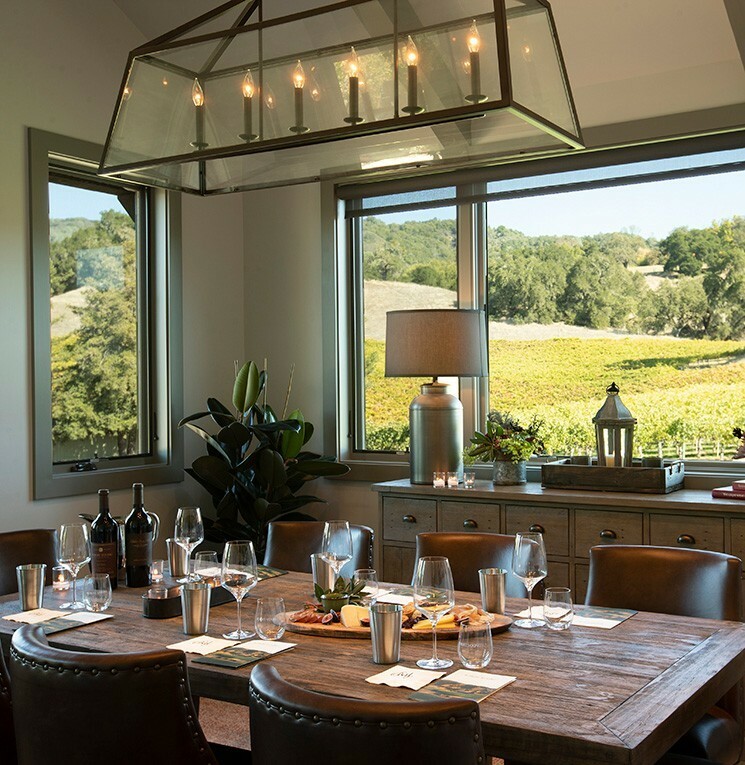 This personally guided experience is held in one of our private rooms with stunning views of our vineyards and Alexander Valley. 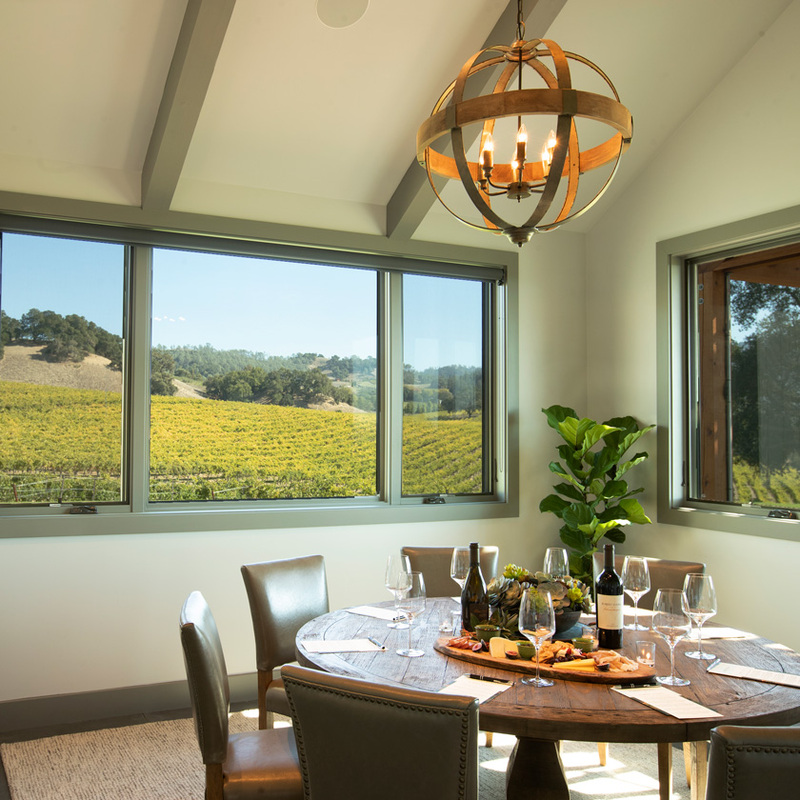 Guests will taste through our reserve Clone 17 Chardonnay, the Scion Bordeaux blend, 100% Cabernets and sample one of our small lot varietals such as Cabernet Franc, Petit Verdot and Malbec. Paired with light bites. Reservations are requested. Meet the Hospitality Team at our newly built Scion House for a welcome splash of our estate wine, then head out for an outdoor experience in the heart of our estate vineyards. While underneath our beautiful old oak in the middle of our Burn Pile Cabernet Sauvignon Block, you will taste a barrel sample of one of our small lot Cabernet Sauvignons while discovering more about our history, and the family that has farmed this ranch for six generations. We will share our philosophy on selecting and farming micro-lots with the highest potential on our estate, and what it takes in the vineyard to grow exceptional wines. 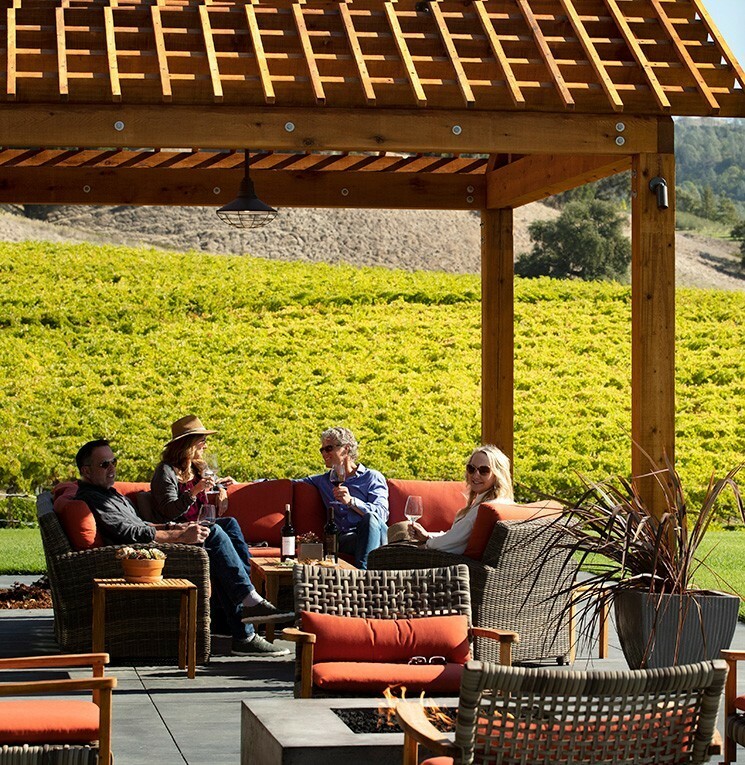 This tour will conclude with a tasting of block-designated wines and an optional locally sourced lunch at the Scion House, our new hospitality venue. 72 hours advanced notice is required; please reserve/cancel with 48 hours’ notice and wear comfortable shoes. Fee: $125 per person (Includes a Locally Sourced Lunch) $100 per person without Lunch. 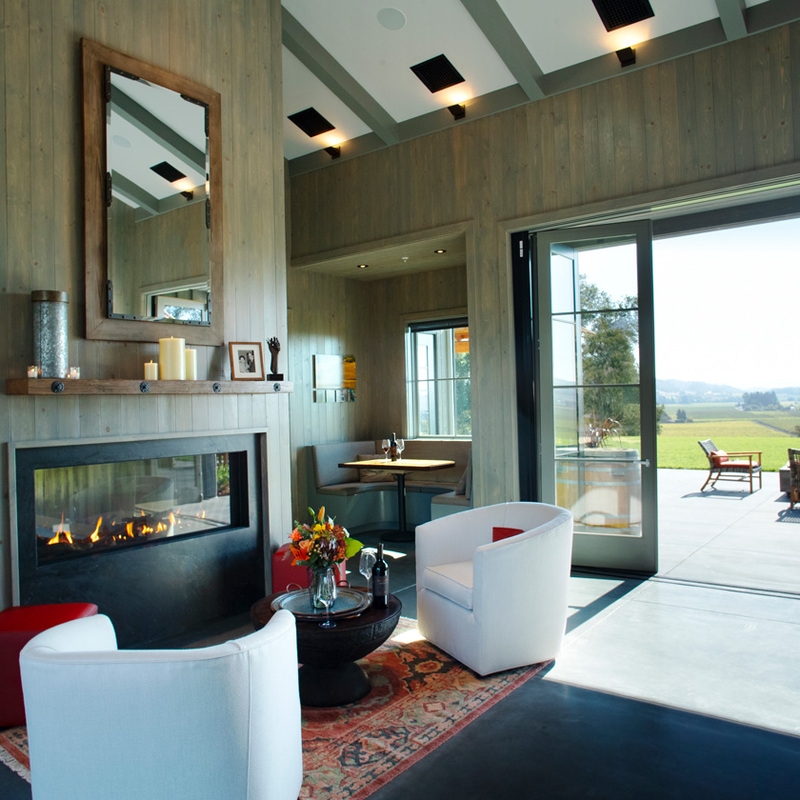 Walk through a virtual tour of our new Scion House, located on the estate overlooking our beautiful Alexander Valley winery and our vineyards. The hospitality location was designed as a “home” and features several seating options: private rooms and booths indoors, and casual, seated configurations outside.